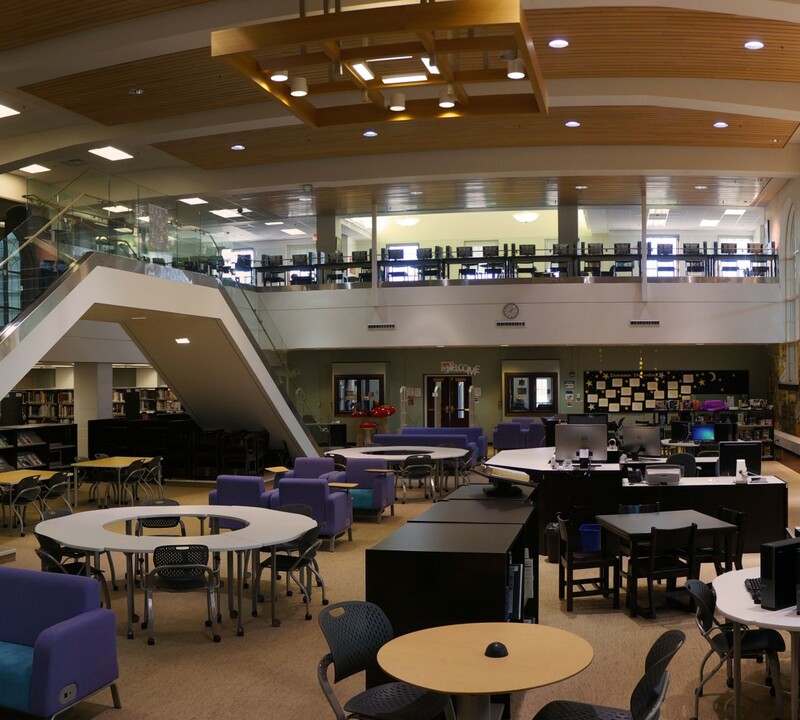 On Monday we’ll be watching Wall-E and nomming on popcorn in the fiction section during 4th, 5th, and 6th periods! 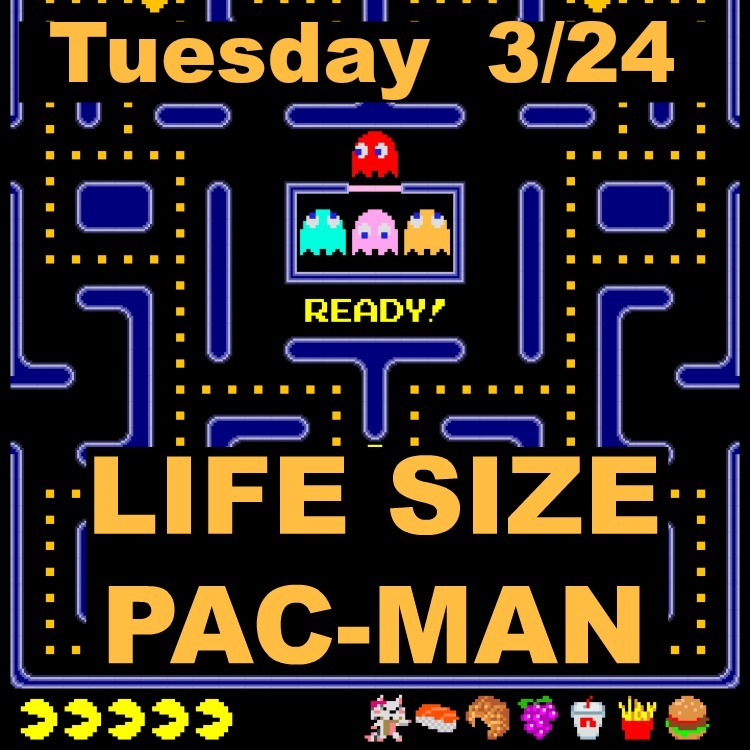 We’ll be playing Pac-Man in the library during the lunch periods–you’ll get the chance to be Pac-Man and the ghosts as you run through our maze. 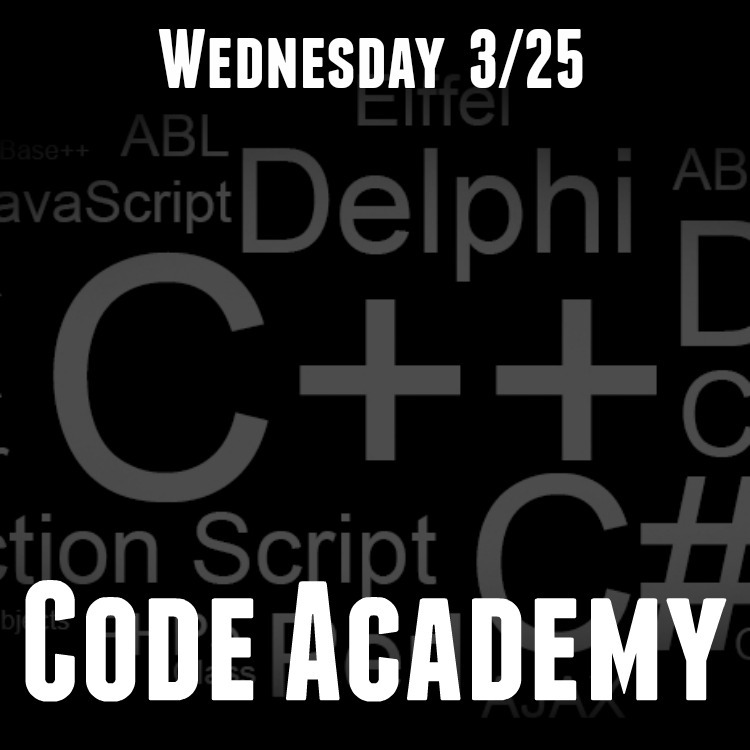 Come join Mr. Juliana in the computer lab to learn about computer coding–how to write it, and how to hack it! You’ll learn through tutorials, and games–the winners of which will get candy. 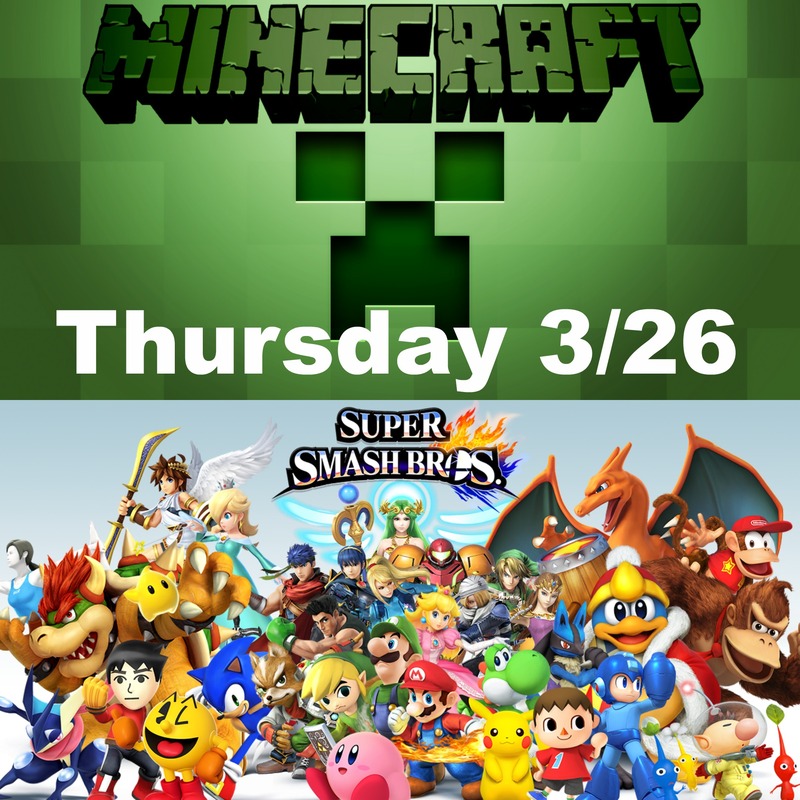 Get ready for a Super Smash Brothers tournament, and we’re opening the computer lab up to Minecraft! Come play with us! 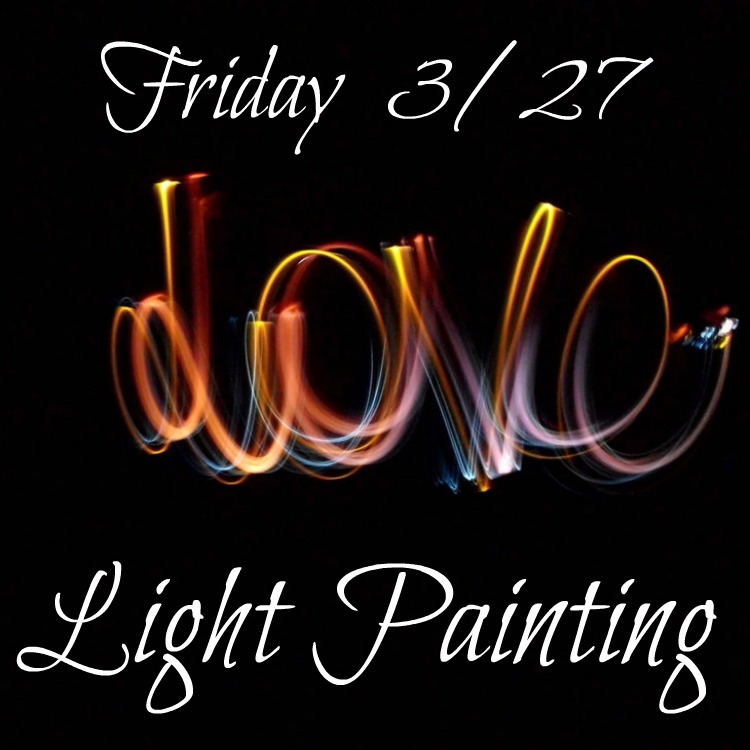 We’ll have a slow exposure camera set up in a dark room for those of you who want to play with light painting! You can draw everything from words to abstract scribbles to animals with just a flashlight!